A strong package but not a triumphant return to form. 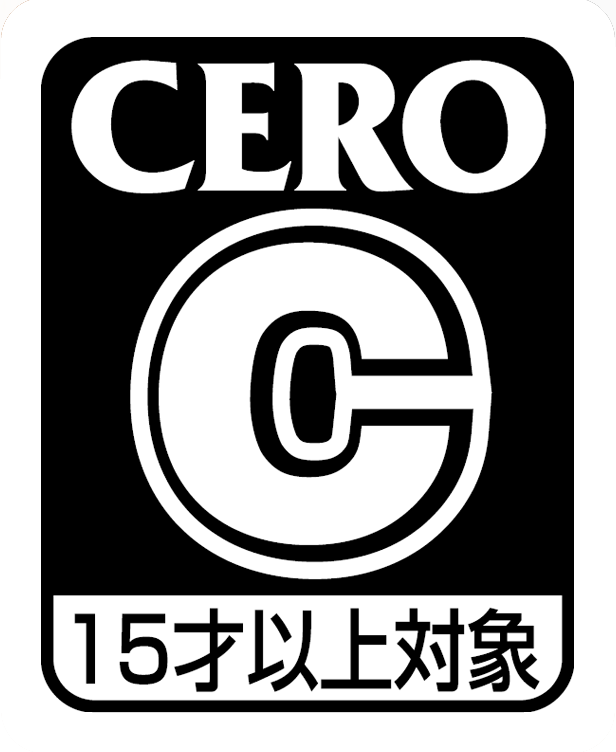 Coming from a competitive video game family, we would often challenge one another to a game of Tekken, one of our staple competitive games, alongside Puyo Puyo and Super Puzzle Fighter. 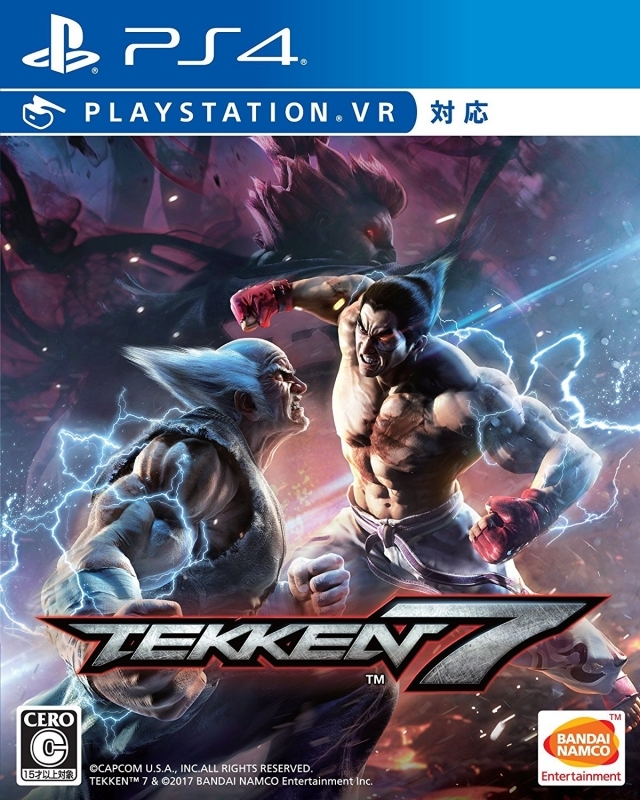 It wasn't just the competitive PvP aspect that kept me coming back to Tekken, though; there were the multitude of different modes, unique story endings, and fantastic presentation that kept me invested in the franchise all the way up to Tekken 6. Unfortunately, as with all things in life, this started to change. Tekken 6 was released without much fanfare - the series that had become synonymous with the fighting genre seemed to have lost its lustre. 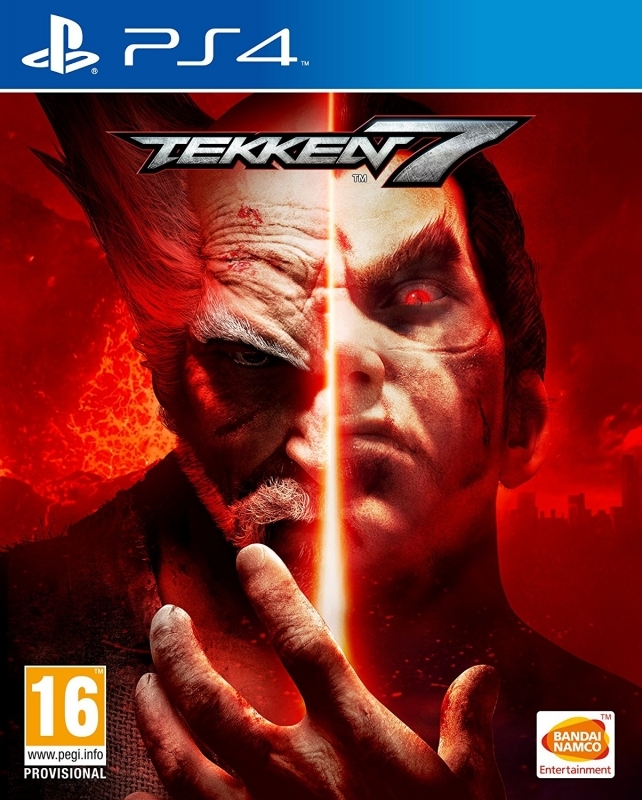 But now, almost eight years since Tekken 6 released in the West, Tekken 7 has finally arrived and it represents a great return to form. Tekken 7 features a full story mode in which you play as certain characters at certain times to keep the narrative chugging along, much like in Mortal Kombat. Gone are the days where you would push your way through a tournament with each character separately in order to see what they would have done with the prize pot. Instead you’re given a hugely detailed and somewhat unoriginal retelling of the Kazuya/Heichi family ordeal. While the cut scenes are lavish, and Tekken 7 does a better job of having a narrative that is quite relatable and easy to follow than past entries, I can’t help but feel something was lost in centring the game around a handful of characters. There are a handful of 'Character Episodes' that allow you to play as fighters not featured in the main story mode, and these give you an idea of what those fighters were busy doing at the time of the main campaign, which is the closest Tekken 7 comes to offering that traditional Tekken styled narrative, but these are short snippets that unfortunately do little to flesh out the rest of the Tekken cast. There's also a familiar Arcade mode, in which you face five rounds of increasingly difficult fighters, although there's no pay-off at the end besides the credits. The only other single player mode is Treasure mode, where you take on other fighters in order to unlock different accessories for your fighters. In terms of gameplay, Tekken 7 has a few changes up its sleeves, some of which are aimed at making the game more accessible for new players but which may end up irritating series veterans. First of all, most characters now have 'charge' attacks, which aren’t too dissimilar to the Street Fighter variant we’ve seen since Street Fighter IV. When you perform one of these attacks your character can still be hurt but will follow through with the attack regardless, and this usually forces your opponent back across the stage. It’s a risk/reward scenario, and works fairly well in the Tekken universe. Another key addition is 'rage mode', which activates when your fighter is low on health. As with Street Fighter’s ultra attacks, your fighter then powers up and will perform a major attack, removing 50-60% of the opponent's health. This is the change that, above all others, is likely to appeal to newcomers but rub pro gamers and series stalwarts up the wrong way. I know the world has changed - the fighting scene is increasingly centred more around competitive play and professional gaming than single player these days - but in concentrating purely on those sorts of players Tekken 7 loses some of what made the series unique and highly replayable to individual gamers. It’s a similar mistake to the one Capcom made when launching Street Fighter V - the idea that single player modes in fighters can largely be ignored, or left as an after-thought, and that the multiplayer scene is paramount raises a huge question mark over the title's value proposition. Moving away from single player, I’ve been pretty impressed with the stability and responsiveness of Tekken 7’s online offering. Split up into ranked, unranked, and tournament game modes, all of which support skill-based matchmaking and test for internet connection stability, fights tend to run smoothly and after a while opponents match up quite evenly. So if you’re into multiplayer fighting games then Tekken 7 should more than quench your thirst on that front. In addition to battling with and against normal versions of the fighting cast you can also customise characters at any point from the main menu. These characters can then be used in most modes with a simple press of the Square button when selecting your character. Most of these customisations are purely cosmetic, but some, like items, can actually be used during fights. For example, should you equip a machine gun to your custom character, you’ll be able to perform a combo that makes use of it during a fight. Graphically, Tekken 7 is stunning. The textures on character models make them look almost life-like, and extra attention to detail has been placed on character clothing and accessories. The game performs flawlessly on the PlayStation Pro, with no hiccups at all during my 12 hours with the game - an achievement that's not to be easily dismissed considering some of the particle effects the game employs. The only issue on the technical side I did experience was lengthy loading times. Between each fight, no matter what the stage or which fighters you pick, you’re going to be waiting around 25-30 seconds each time. Considering that some of the fights you participate in can be done and dusted in that amount time it's very noticeable, so be prepared to spend a lot of time watching the 'Get ready for the next battle' loading screen text. 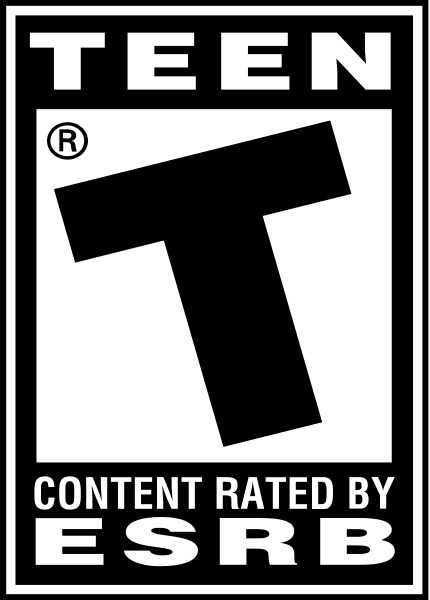 All in all, Tekken 7 is a fairly strong package, it's just a shame that there's not as much single player content as in previous games. 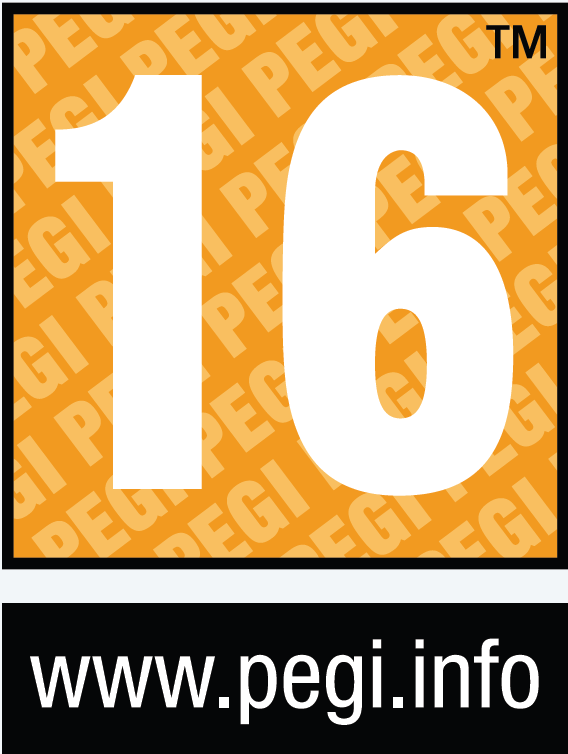 Fortunately the core gameplay is just as strong as ever, and the online component is highly stable at launch. If you’re a fan of the Tekken series, you’re bound to enjoy Tekken 7, but don't expect to want to play the game on your own as much as you would have in the series' glory days. 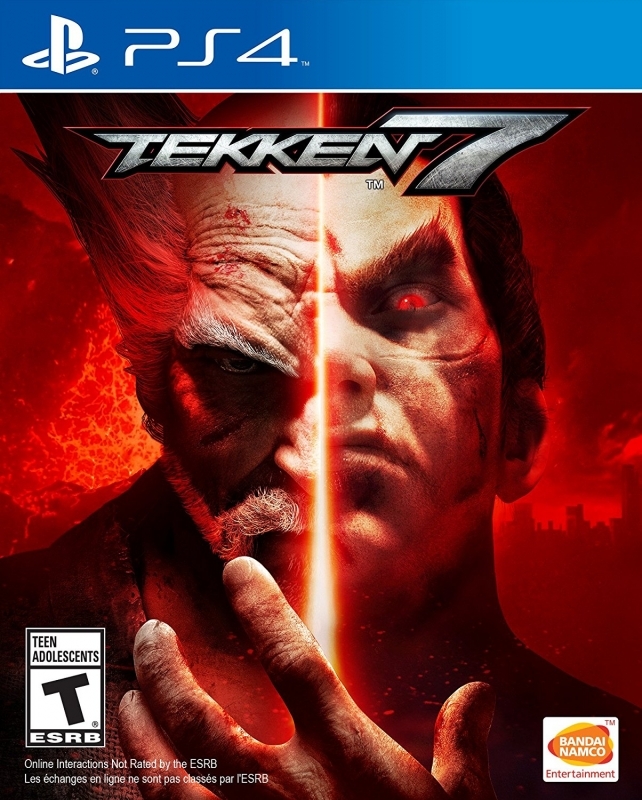 This review is based on a retail copy of Tekken 7 for the PS4, provided by the publisher.